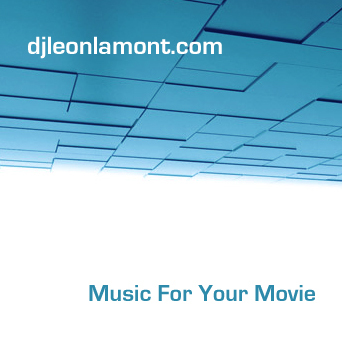 I know a few people that work on their own movies either in school or out of school and sometimes ask me for tracks they can use. I either give them some of my experimental tracks or direct them to a musician friend if what they want is very style specific. 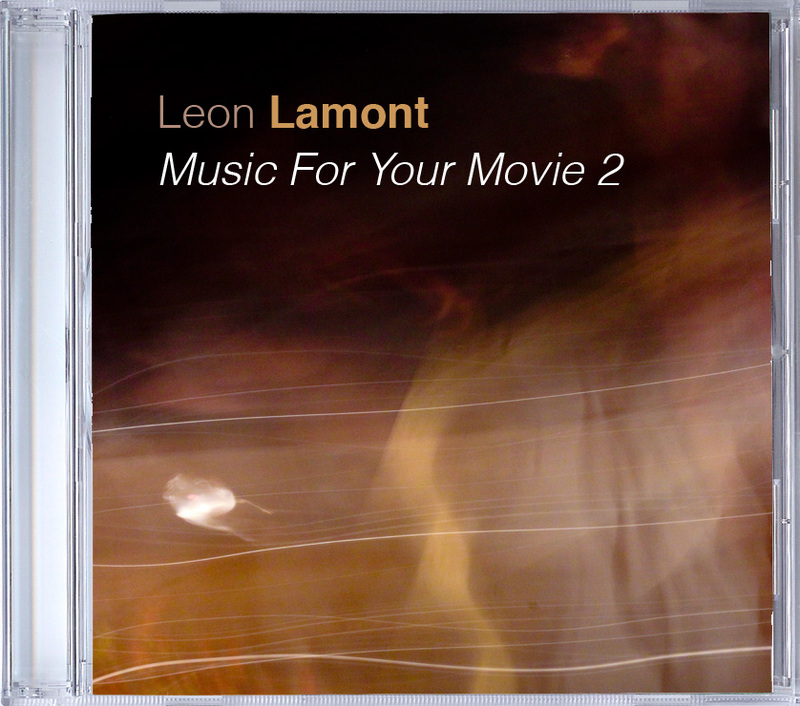 Below are some tracks I’ve composed that people are free to use in exchange for simply giving me credit as “Leon Lamont” on their film project. If I said there was something for everyone…I’d be lying. It’s all experimental electronic music. If you’re a filmmaker, hope you find something you can use. Cheers.